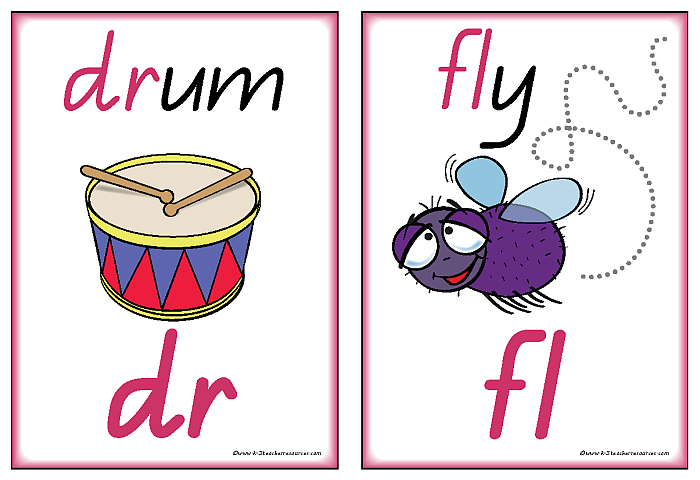 Printable Consonant Blends – Picture charts and matching words for initial blends. Love the sight and use it frequently however the initial consonant blends are not in comic sans font ( it is some other font when you press comic sans. As I am trying to match it to the originals in comic sans I would appreciate it if you could check this out for me. Thank you. Hi Heather and Joanna – both are all fixed now – Comic Sans is Comic Sans and 3 letter initial blends fixed. Thanks Donna, what fantastic service! Less than a day and all was fixed! The initial and final consonant blends are fantastic – is there a NSW colour version of the final consonant blends available? Only the BW version is available on the site at the moment. How about blends to match word families on separate cards? Game type or bingo cards. Enjoy all the new upgrades. Thanks Arwilda – added this to our future projects…hopefully beginning half of this year. Could you add a Vict cursive for these words. Hello. Can the Initial Consonant Words please be made in Vict. Pre-cursive (WA/NT/VIC) font?